None for the Thumb for Brady! Let Mr. Perfect taste the agony of defeat. 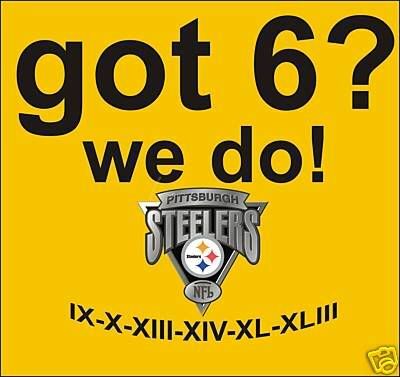 Steelers are the ones to beat! The refs are going to make sure he gets a sixth. Wonder how much air he has in his balls this time ? Yes, I want them weighed and measured by the referees. 1. The refs are going to make sure he gets a sixth. 3. Wonder how much air he has in his balls this time ? are you certain you want to know about the air in his balls? 9. Yes, I want them weighed and measured by the referees. I wouldn't mind watching that! when I see how much some folks dislike Tom Brady. I think he's great. Of course as my Giants and Eli beat him twice, I can afford to be generous. 6 superbowls by one quarterback on one team is crazy. He was working on one for the other hand last night. 12. Got it as well!